On May 12th & 13th, 2012, the 8th edition of the international “Digilent Design Contest” took place at the Technical University of Cluj-Napoca, Romania. The contest was organized by Digilent RO (Cluj-Napoca, Romania), in cooperation with Digilent, Inc. and the Technical University of Cluj-Napoca Faculty of Electronics, Telecommunications and Information Technology. 44 teams coming from Universities in Cluj-Napoca, Brasov, Iasi, Pitesti, Targu Mures, Timisoara, Baia-Mare, Bucharest (Romania), Debrecen (Hungary), Istanbul (Turkey), and more, qualified in the final stage of presentation & judging. In the award ceremony, held Sunday, May 13th, winners were awarded certificates by Prof. Dr. Eng. Aurel Vlaicu, the President of Technical University of Cluj-Napoca and prizes by representatives of the co-organizer companies. S.L.A.N.G. 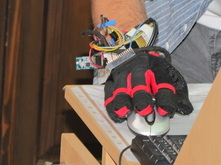 – a sign language simulation glove. A 3-axis accelerometer, a 3-axis gyroscope on the top of the hand and five buttons on the finger tips; an RF transmitter which can act as a wireless input device to a computer. The basic hand gestures are recognized. 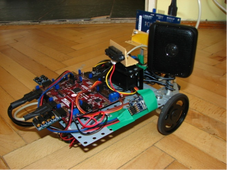 WebScope for Virtual Laboratory – remote debug system that consists of an FPGA board which hosts a web server. It has a browser-based oscilloscope, signal generator based on a DAC module, controlling the state of I/O pins, logging the data obtained and generating stereo sound. AssistMe Robot – a cheap and simple, full size assistance robot used for assisting persons and/or avoiding a life threatening situation. 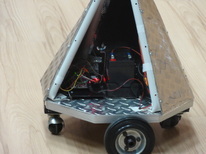 Its implementation revolves around a chipKIT Arduino board that interconnects a robotic base controller with a 7 inch tablet PC and various sensors. 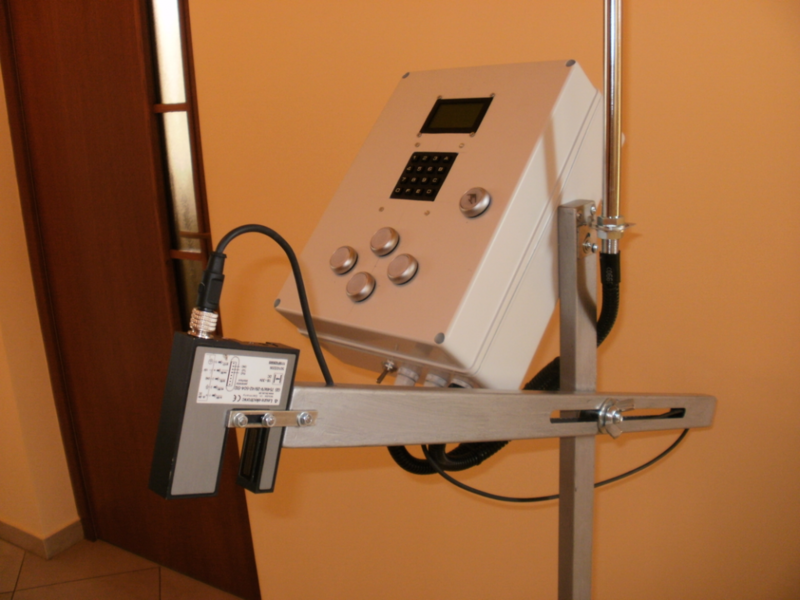 ​Automatic Remote Controlled Hand – the project is designed to move a mechanical hand remote controlled using as command element a glove with sensors. 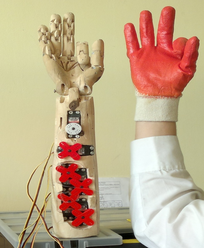 The hand is the main element created from lime wood, contains servo motors implanted in the arm whose role is to rotate the fingers and the wrist in one sense and the springs have the role to move the fingers in the other sense. Hard to Stop Alarm Clock – an autonomous robot which also acts as an alarm clock. It detects human motion and tries to avoid being caught by the user.